What to do when you don’t feel loved? 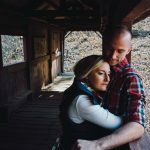 Home / communication / What to do when you don’t feel loved? 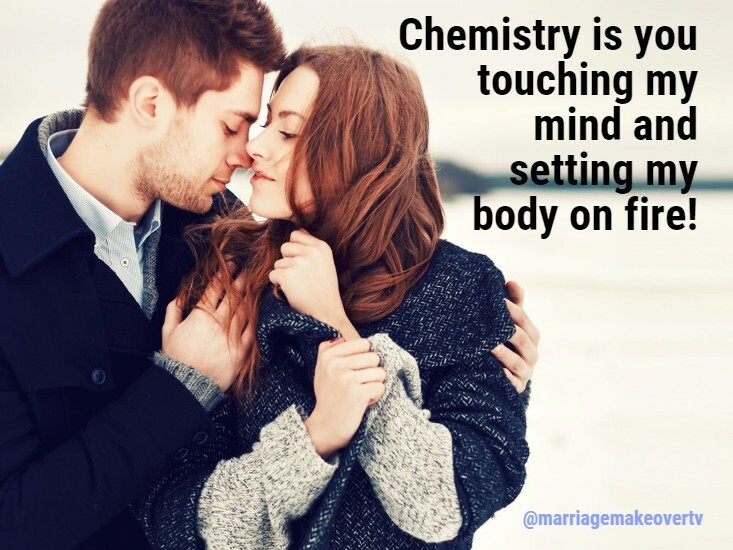 Can you think back to the times that you felt happy and full of love for your spouse? How long ago was it? Do you miss it or has it been too long in your mind? What made those feelings go away? Your relationship with each other has been put to the side for all of life’s other pressures: kids, work, house, hobbies, you name it. Many people would rather surf social media then spend intimate time with their spouse. As you read this you are wondering how this happened and what (or if) you want to change it. Perhaps you don’t get along anymore and you seem to be fighting are and more. Or if you are the silent type maybe you haven’t had a real deep conversation with each other because you are not feeling connected and do not feel like sharing that venerable part of yourself. So you only communicate about things that have no real meaning or are vital to life, like kids, and house. Needless to say, the tension in your home is tense and everyone can feel it. Often, neither partner is willing to take the first step towards repairing the relationship and often neither is totally at fault. But both partners feel they unloved and might even be thinking of divorce. Spouses start to examine what happened and then blame their spouse for what has happened instead of seeing what they themselves has done to get where they are they blame their spouse for all the problems. The vicious cycle of blaming each other only makes it worse as each partner starts to resent the other furthering the separation of the relationship. Marriage takes more than just love. Don’t get me wrong, Love is the most important feeling in a relationship. But more than love, couples need to have more emotions than LOVE. Friendship- when something happens in your life that is exciting, shocking or causes pain- how is the first person you think of turning to? This should be your spouse! You should want to share all your thoughts, dreams, and feelings with each other. If you talk to your friends more than your spouse, try to change it up a little at a time by making your spouse the #1 person you talk to next time something comes up that you need to share. Work your way up to sharing everything first with your spouse. Be a good listener- when people communicate, often times you are listening to a someone talk and formulating your response as you listen to them. This does not make you a good listener! Instead turn all your attention to the person talking and wait until they are done to then think of what to say (even if you need to pause for a few moments, it’s okay) This takes some practice to LISTEN this way. But it has the power to change your relationship. Stop BLAMING! Take 100% responsibility for everything in your life. Do not blame anyone else (especially your spouse) for how you feel and act. Simple example: if you were late to work because you left home a little later than usual. Take responsibility for being late by stating: I was late because I left late. Instead of blaming the traffic. If you come home from work in a bad mood and do not feel like helping with dinner, instead of causing a scene or fight. Explain why you are grumpy, taking responsibility for your emotions and actions. Can you do something before you get home to change your mood? No matter how distant or feeling unloved you feel right now in your relationship, you can still find happiness and fill your marriage with love to last a lifetime. I have seen it happen over and over with couples who we have helped.